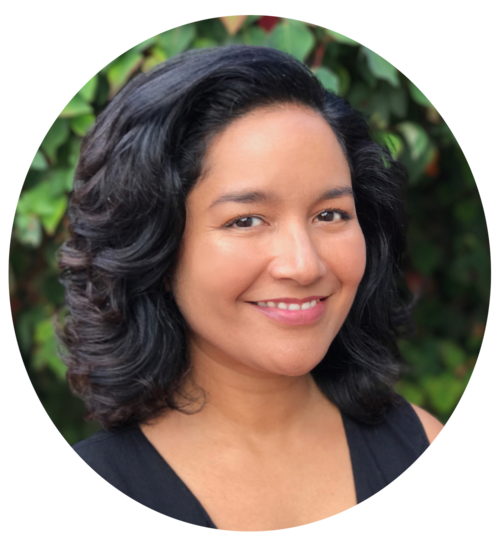 Moni Vargas is an award-winning filmmaker with experience directing, producing and/or shooting an array of streaming and broadcast content for clients like Vice, Apple Music, Firelight Media, Paramount Network & Black Public Media. She is skilled at managing projects from concept development through delivery while consistently meeting budgets and deadlines. Her inquisitive and warm nature makes her just as comfortable conducting man-on-the-street interviews as she is with A-list celebrities. RED TABLE TALK :: "LOVE, LIFE, FAME AND FAMILY"
Jada Pinkett Smith sat down with her mother and daughter for an intimate and honest conversation about love, life, fame and family. UBTECH :: "CRUZR - a Cloud-Based Intelligent Humanoid Service Robot"
NICO & VINZ :: "INTRIGUED"
Nico & Vinz exchange stories on two sides of their love lives while brief glimpses into their romantic relationships fill in the blanks. JADA PINKETT SMITH :: "UPTOWN MAGAZINE COVER SHOOT"
A behind scenes look at the ever-so-stunning Jada Pinkett Smith as she graces the cover of Uptown magazine. WICKED EVOLUTION :: "LEFT BEHIND"
Jada Pinkett Smith and her incredibly talented band shake the walls with this beautiful live-set power ballad. Veteran street artist, Dan Witz describes the various techniques – both classical and digital – he implements in his solo exhibit, Moshpits, Human and Otherwise.